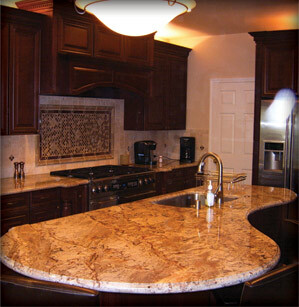 Let AMS Construction give you the best home remodeling experience in the East Bay Area. We are your trusted hometown source for quality home remodeling and maintenance services and are committed to providing a superior customer experience. AMS Construction is a family-owned business. We are licensed, bonded, and insured professionals, ready and willing to take on your home remodeling project. Some of our remodeling services include kitchen and bathroom remodeling, fences, decks, and room additions. We also perform unique home remodeling tasks such as garage remodeling and gazebo construction and are an authorized contractor for Studio Shed. Although our expertise is in home remodeling we are also quite skilled in general home maintenance projects and also provide services for light commercial work. When you need a professional for your home remodeling job, call AMS Construction. Customer satisfaction is our top goal. We are here to serve. Meet the Business Owner: Mike H.